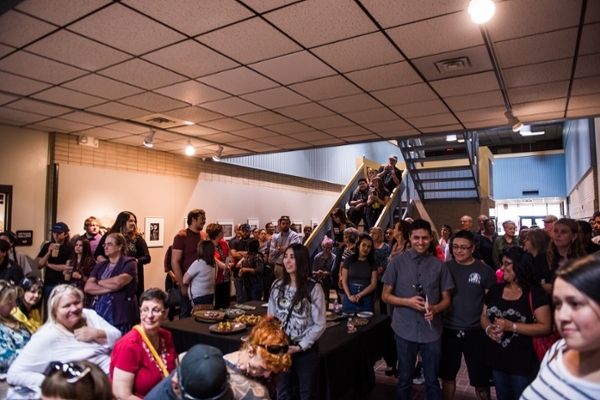 The Odessa College Department of Visual and Performing Arts is pleased to announce the opening of the 2016 OC Student Art Exhibition. 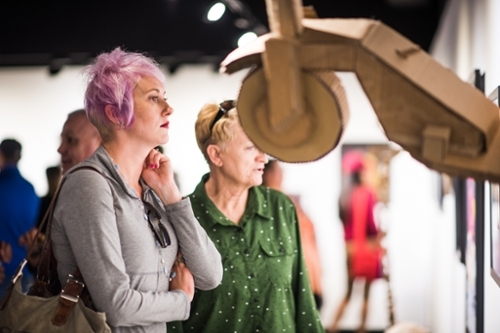 The exhibit features artworks created by current OC students in a variety of media including drawing, painting, photography, ceramics, and sculpture. 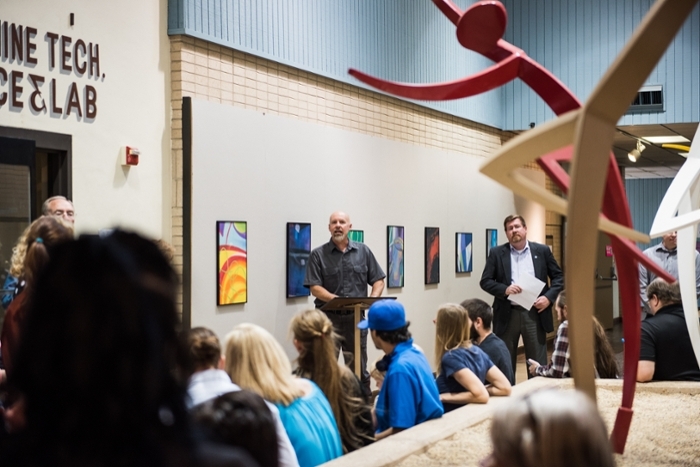 The exhibit will be on display through May 5 in the new Options Gallery located in Sedate Hall. Gallery hours are Mondays - Thursdays 9am - 9pm and Fridays 9am - 1pm. 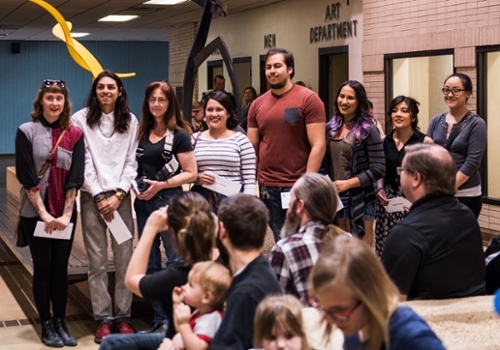 The Odessa College Department of Visual and Performing Arts is pleased to announce the award winners for the 2016 OC Student Art Exhibition. Joe Garcia, Cindy Keel-White, Cecilia Marquez, Orlando Medellin, Lexi Pacheco, Jackie Salcido, Megan Taylor, and Jennifer Yang received Merit Awards for outstanding artwork. 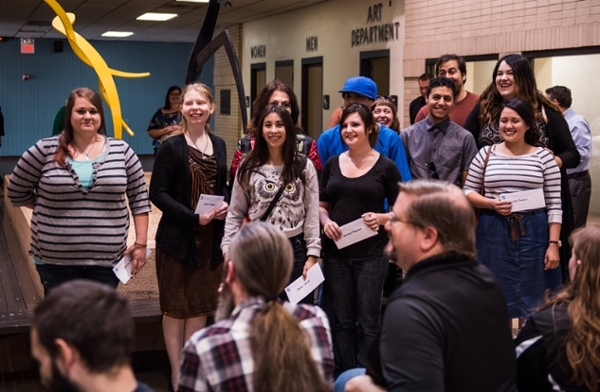 OC Art Program Scholarships were awarded to Michelle Baggett, Jackelyn Bracamontes, David Cervantes, Kylee Elmore, Yolanda Fish, Natasha Gathings, Christina Hamilton, Abel Hernandez, Alyssa Leyva, Raquel Ortega, Orlando Medellin, Erika Mitchell, Lexi Pacheco, and Megan Taylor. 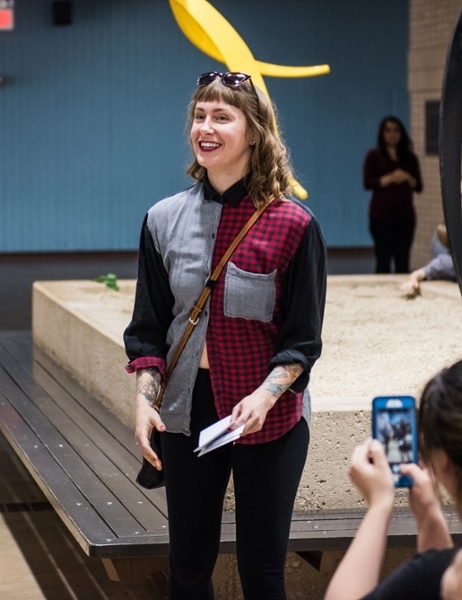 The Borchert Endowment Art Scholarship was awarded to Megan Taylor.